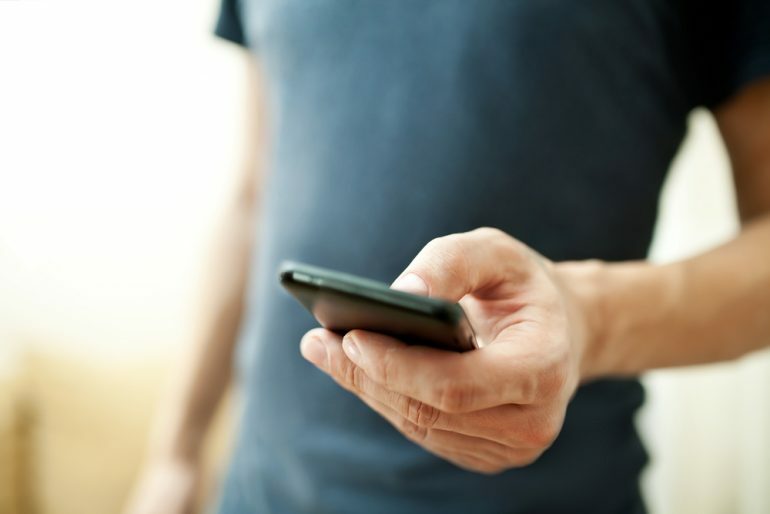 Users already spend a great deal of time within the WeChat app and they are depending on it for common tasks such as finding a cab. Now that they have a search function that can unite not only WeChat content but also other popular Chinese web platforms, it’s likely that Baidu use may shrink in favour of the WeChat ecosystem navigable by WeChat search. Setting up a WeChat account involves a degree of bureaucracy and it’s helpful (but not essential) to have a Chinese business licence. Don’t assume it’s as simple (or costs less) as setting up a Facebook account for your brand. The age of your account isn’t the only factor that the algorithm favours. WeChat search also tends to favour popular accounts, so your number of followers matters. You’ll also be assessed by conventional SEO factors such as how regularly you publish new content and levels of engagement. WeChat’s search algorithm favours accounts with original content, so your creativity matters – get planning that content calendar now! If you’re running a Facebook presence for your brand, you’ll understand how the algorithm favours content that your followers engage with. If Facebook spots you’ve published a new post that has caught people’s attention, it will show it to more of your followers as they log on. 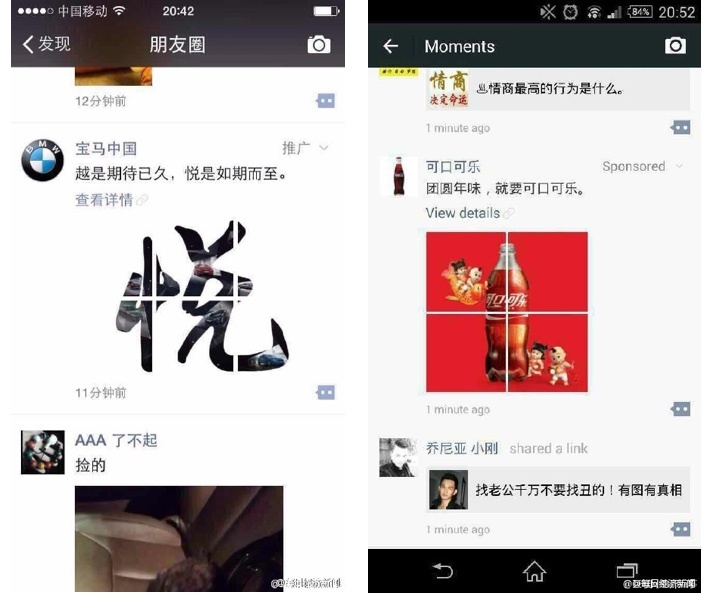 WeChat has a similar process – posts that have high initial engagement will be prioritised in search results. It’s hard to predict exactly what’s going to result from the new search feature but it’s advisable to pay attention to what WeChat’s doing. With a billion active users, WeChat is a colossal force in China and the wider Asia-Pacific region. This latest move cannot be ignored by brands hoping to engage in these markets.